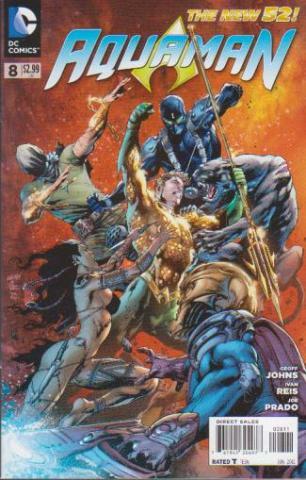 As we delve deeper into Arthur’s past, the ruthless Black Manta stalks another ex-member of The Others! 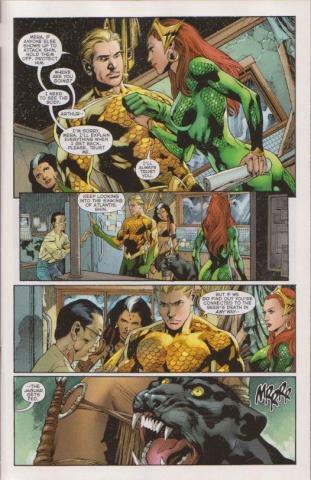 Some interesting flashbacks from Aquaman’s past as the Justice League wasn’t the only super-powered team he was associated with. 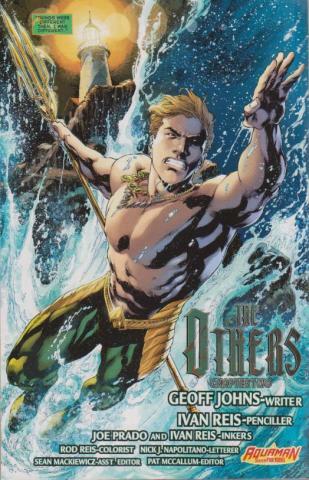 This series keeps me coming back for more every month, because of the talented works of Geoff Johns (Green Lantern : The New 52) & Ivan Reis (Blackest Night). From DC Comics.